This week Transport for Greater Manchester has introduced a free Wi-Fi service for passengers across all 94 trams on its Manchester Metrolink service. It will also be available onboard the 20 free Metroshuttle buses that link the main rail stations, car parks, shopping areas and businesses in the city centre. 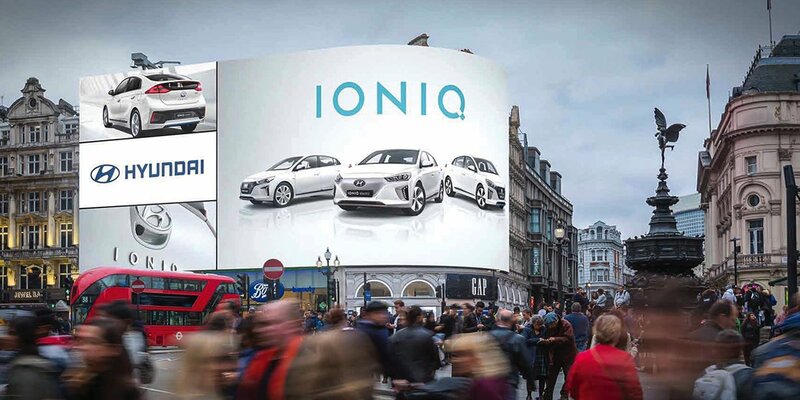 This move has been a long time coming for the city, and was originally planned in December of last year after a successful trial period on selected services. 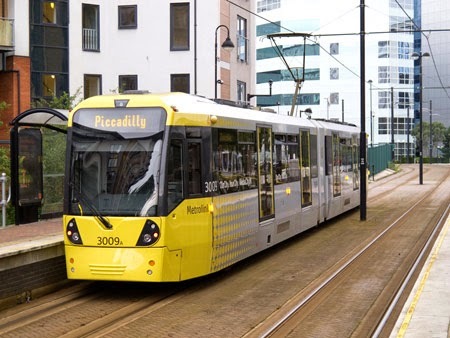 It sees Metrolink become the first light railway network in England to be fully Wi-Fi capable, and helps Greater Manchester move a step closer to its ambition of being a top 20 worldwide digital city region by 2020. 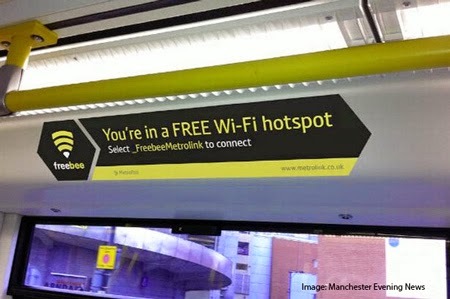 The Wi-Fi service is completely free, with TfGM also confirming that no customer usage time limits will be imposed to offer a consistent user experience that will connect at maximum upload and download speeds regardless of the number of trams connected to the network.